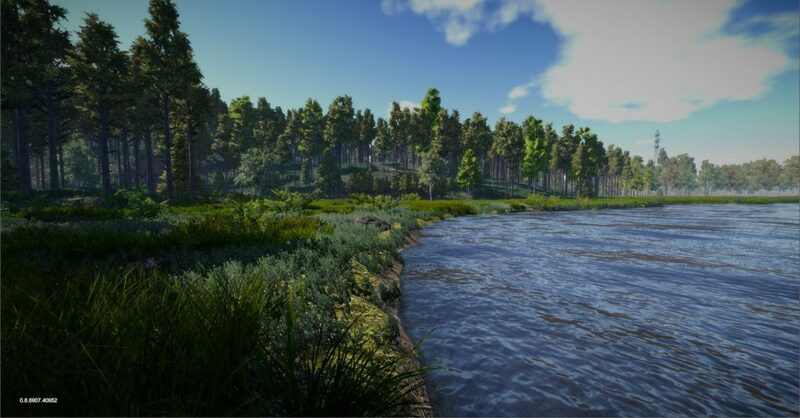 New map Landvetter Landehof is here! New scandinavian map Landvetter Landehof has just arrived. And to celebrate it, Virtual-O is on sale! Get it with great 50% discount! I’ve always found that the perceptual and decision making skills involved in orienteering are better learnt than taught a view that is backed up by recent trends in cognitive science. To become a world class orienteer you have to practice the relevant skills for thousands of hours. Traditional training with a map is time consuming and expensive so I’ve been an advocate of regular ‘armchair training’. Things like leg planning, simplification, map perception etc. can all be practiced with a mixture of fast decision making exercises under pressure and slower analytical exercises with coaches feedback, and I’ve found a strong correlation between speed and confidence in armchair training and performance in orienteering races. 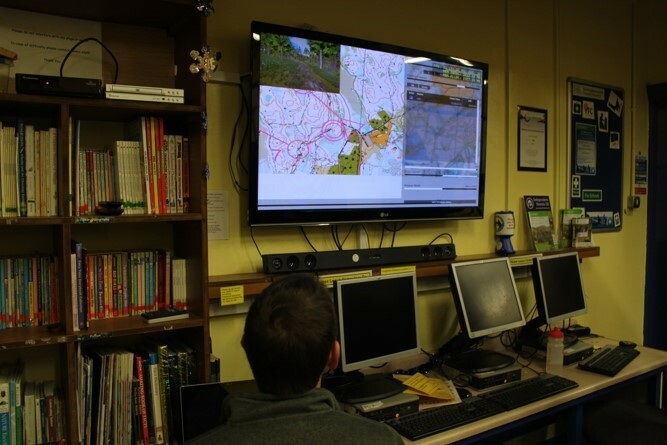 The idea of using an orienteering simulator takes armchair training a step closer to the real thing, offering a more complete training experience at a fraction of the cost in time and money. It’s also a lot easier for coaches to observe and offer feedback, particularly for larger groups. 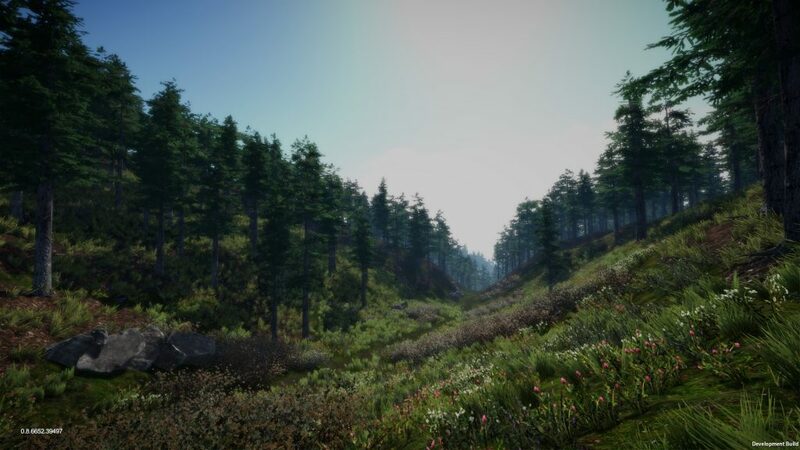 The challenge is to make the simulator realistic enough so that the skills required are as close to real orienteering as possible. From a coaching perspective realistic ‘game play’ is critical – rewarding good technique so that right skill-sets are reinforced, whilst a realistic visual experience makes the overall game more engaging and enables training of map perception skills in different types of terrain, but the most important thing is it needs to be fun. If Virtual-O can make training fun for novices and elite athletes alike. I’ve been experimenting with using Virtual-O for coaching sessions with club, regional and national squad level athletes with the sessions varying to suit the size and needs of the particular group. At a recent South Yorkshire Orienteers club night we had a couple of class room sessions – Group 1 was for younger children (under 11s) mostly novices and Group 2 for older children and adults with a mixture of abilities, about 30 in each group. For both we used one computer and a large screen and distributed printed sheets with screen grabs of the courses to allow people to follow where we were going on their own map. 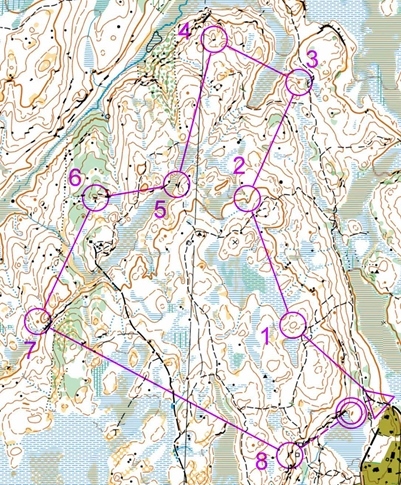 For the younger group the courses were all on paths, for the older group we used a some easy courses on contour only maps plus a more difficult course as an introduction to Swedish terrain. For each leg one of the group proposed a plan which we discussed and which the I then executed. For some legs I stopped and asked the group where we were -either at our planned checkpoints or deliberately (or accidentally) off course at which point we discussed relocation strategies. I used ‘Beginners’ Game Mode (x1 speed) for most of the exercises, which I think offers a more realistic experience particularly when it comes to distance judgement, and also made it easier to follow and point out key features en-route. So we were able to discuss and practice leg planning, relocation and contours in one session. It seemed to work well and we had good feedback. I think it would be better to have one person driving virtual-O and another interacting with the audience. It would have been useful to pause the game and enable a pointer on the map or even overlay drawing tools to highlight map features, but a laser pen would do the job. As with any large group it’s difficult to pitch the standard at the right level to keep everyone engaged all the time – if anything I’d aim higher to keep the more experienced interested and give the novices a chance to stretch themselves in a safe environment. One or two of the younger children just wanted me to run through the marshes and jump off crags and a few struggled to follow the action, but most were answering and asking questions. At the last YHOA regional squad session we managed to get 3 computers running virtual-O so we did a hands on session. We had 3 teams racing each other on the same course with 3 in each team taking it in turns at the controls so 9 children involved in each race. It worked well! All three team members seemed engaged throughout discussing plans and helping to relocate when necessary and the competitive element adds to the fun and training benefit. As a coach I was able to see much more of the action than a typical forest race and got a pretty good idea of individual styles and abilities. Most seemed to pick up the controls very quickly but I think I pitched the technical level a little too high for the less experienced. We used ‘Normal’ game mode (x2 speed) to get through the races quicker, but it added to the challenge particularly with distance judgement with lots of overshooting which makes relocation doubly hard in Virtual-O as you see less of the map than normal. A lot of the athletes use baseplate compasses so one of the challenges was learning thumb compass style map orientation – it would be good to see a proper baseplate compass option in Virtual-O in the future. One of the elite athletes I coach is a sprint specialist who’s looking to improve compass use, contour interpretation and confidence in non-urban terrains. We used the club night courses but as a hands-on exercise with myself observing and occasionally offering feedback. We’re hoping that her laptop will be powerful enough to allow her to use Virtual-O for regular session, but if not then we’ll certainly continue to use it as part of our joint armchair training. 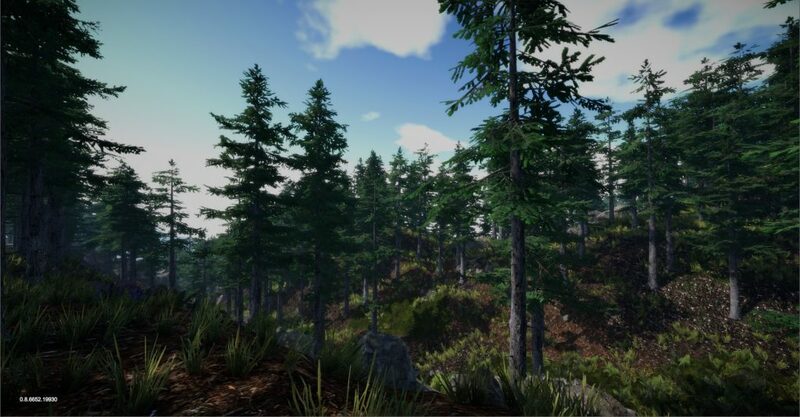 There are lots of features already in Virtual-O which I can imagine adding variety with different map levels, weather conditions, night orienteering and prototype of tools for corridor and window exercises. 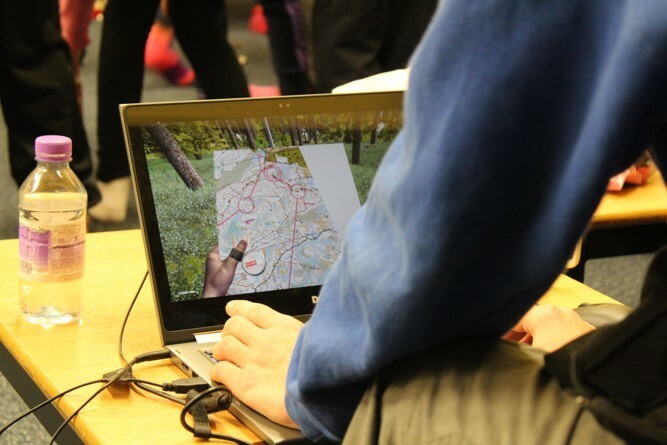 I can see Virtual-O being an excellent tool for increasing the number of hours of technical training for serious athletes, but it also has the potential for offering a fun alternative to normal orienteering particularly for older juniors who play video games. 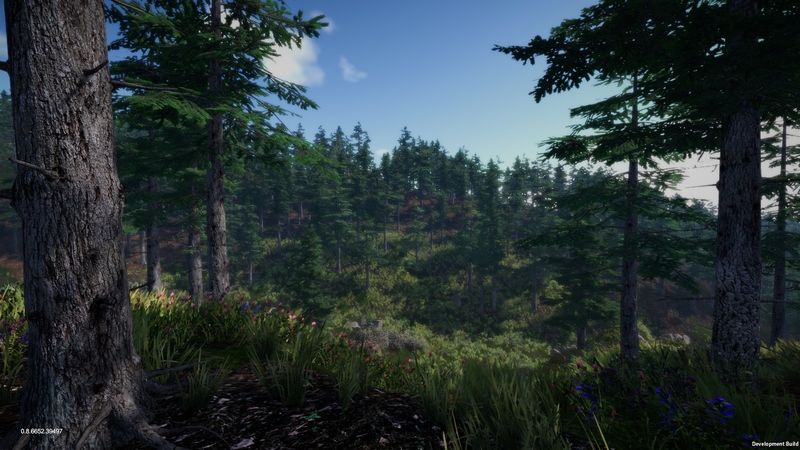 With that in mind that in mind it would be great to extend the online gaming features to allow private competitions, leagues, rankings within a club or other orienteering community.